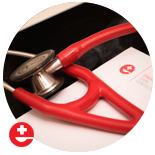 The mission of ECC is to provide outstanding emergency care for any patient at any time. Click here if you have questions regarding a recent visit or if you require additional assistance. 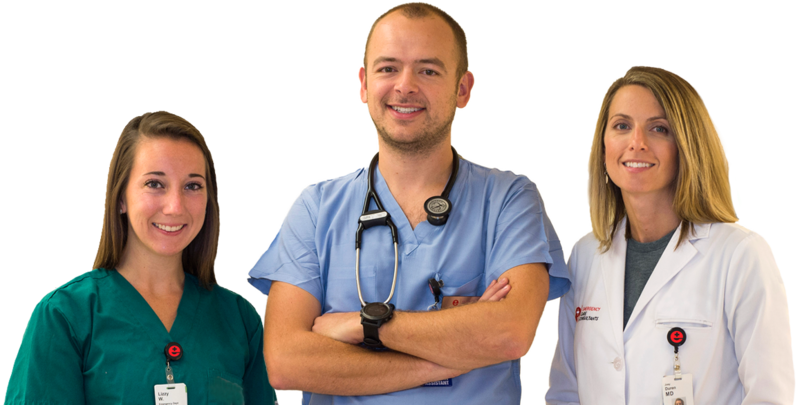 ECC is a leading employer of emergency medicine physicians and advanced practice providers in the Twin Cities. Learn more about our group and career opportunities. Are you interested in joining Minnesota’s first scribe program, or adding scribes to your hospital or clinic? If so, we can help! ECC is supported by a dedicated administration team. Meet our staff here. Copyright 2016 Emergency Care Consultants.